Since it turned high-resolution digital cinema upside-down, RED has been a name synonymous with big Hollywood films. But getting RED gear has remained relatively difficult, often requiring waiting periods and only available directly from RED. 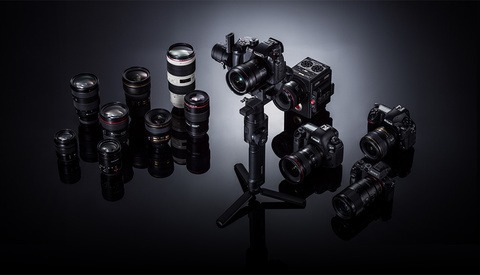 Yesterday however, B&H Photo Video began offering RED accessories and the Epic-W Brain with the Helium 8K S35 sensor and Scarlet-W Brain with Dragon 5K sensor. 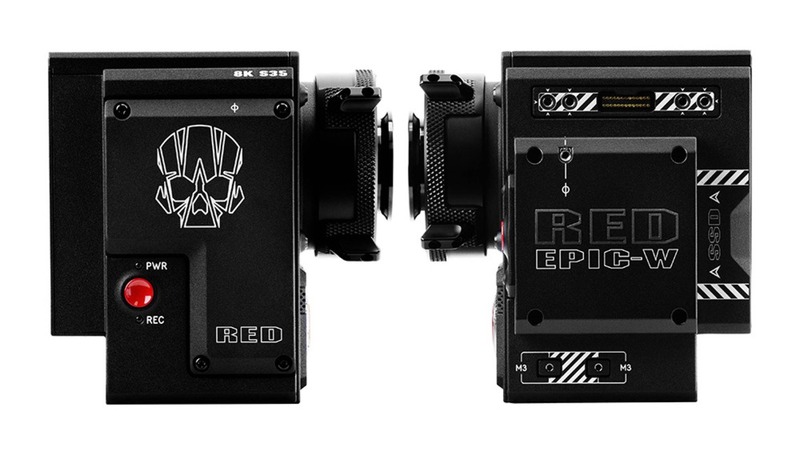 As RED has diversified its product lineup, it has also been able to diversify its price range, which puts a good portion of its cameras in the reach of budding professionals, and not just Hollywood directors. As such, while it's later than many may have wanted, broader availability and the support of B&H are here for customers that want RED from a familiar storefront, as B&H will also offer various RED-related services through its studio. Alongside the Scarlet, many accessories are available to ship today while the Epic-W Helium setup is available for pre-order. Needless to say, these come with free expedited shipping. Would you buy your next RED kit at B&H or stick with ordering direct? 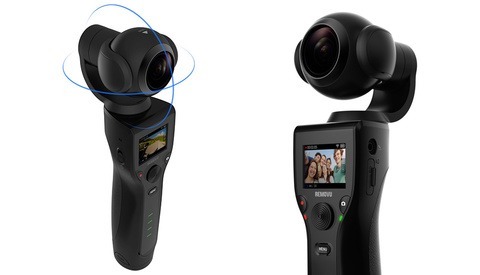 Awesome, now I can buy it from B&H and not pay the dreaded California sales tax. 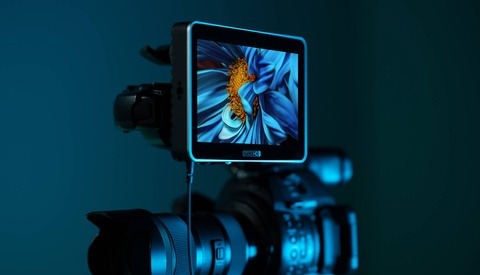 I ordered all mine from Abelcine to avoid the sales tax-so there's been a way around it for quite some time. FYI, you may get out of paying sales tax but you still owe it. At least in SC that's how it works. And SC continues to go after photographers for buying gear online and not paying sales tax.